What Does Retail Price Mean? A retailer is a company that buys goods from manufacturers or wholesalers and then resells them to consumers. Some retailers also sell intangible services. Retail price literally means the price a retail business charges for a particular good or service. 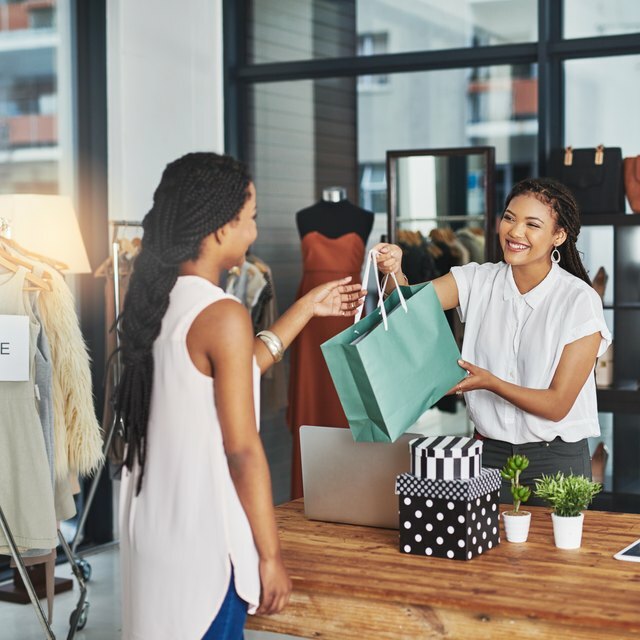 Understanding the significance of a retail price and its relationship to wholesale and marketing is important for businesses and consumers. Another term substituted for retail price is "sticker price." Retailers typically convey a retail price to consumers with on-package stickers or shelf labels. In some cases, a product also shows a manufacturer suggested retail price. The MSRP is the price a manufacturer recommends to a retailer, but it is up to a retailer in most cases whether to use the MSRP. Discount retailers often price items below MSRP. In car sales, dealers often reference MSRP when entering negotiations or highlighting discounts to buyers. Comparing a retail price to a wholesale price offers another useful perspective. Retailers acquire goods from distributors at what are known as wholesale prices. To earn a profit, the retailer normally marks up goods to establish the retail price. On a $15 item that cost the retailer $8, for instance, it earns a $7 gross profit per unit. Retailers often have overall gross margin percent goals, but markups may vary by category based on a variety of supply and demand factors. In some cases, retailers mark down or discount prices below the original retail price. Businesses do this for many reasons, such as clearing out inventory, improving revenue and cash flow or generating foot traffic. A discounted retail price is one set below the original price the retailer offered for a good. Retailers and distributors sometimes agree on the lowest amount at which a retailer can price a good, commonly known as the "minimum-advertised price." Manufacturers and wholesalers generally form these MAP agreements to protect the perceived value of the goods they offer. One reason manufacturers establish MAP policies with retailers is to protect against unfavorable price competition because some manufacturers sell goods directly to consumers online.